Rotary Club of Twickenham - welcome! Please scroll/swipe down through this page to find out more about us, in addition to the pages linked in the menu, top-left. 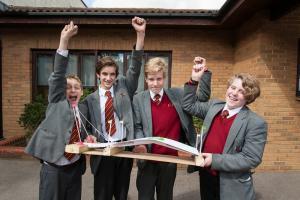 The Rotary Technology Tournament is open to teams from schools in the London Borough of Richmond upon Thames. The annual Richmond Borough Swimathon has been run at Teddington Pool each year since 2005 and has raised many thousands of pounds for various charities. 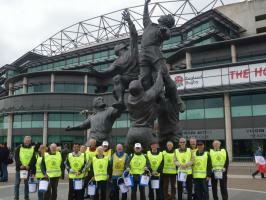 Collecting at Twickenham Rugby Ground for victims of the Nepal Earthquake. Unless there is a special event, we meet every Monday lunchtime at 12.30pm. The meeting starts with club business usually followed by a guest speaker or a club discussion. The weekly programme, which is displayed on the web site, will give an indication of what is to take place. After the formal part of the meeting is concluded, those who wish to stay can enjoy a more informal get together over a lunch meal, usually taken in the bar area. Occasionally we hold evening meetings to include family and friends and we also run social and fundraising events. Our lunch meetings are held at Fulwell Golf Club and the website will show what activities are taking place. Advance notice of attendance to our Secretary is appreciated so that we know when visitors are expected. New Members - The club is keen to welcome new members living or working in the Twickenham and Whitton areas or beyond. We meet at lunchtime so this may not suit everyone but if you have a bit of spare time this could be just the club for you. Want to make new friends and give something back to the community? The Rotary Club of Twickenham is just one of 1,840 Rotary Clubs in Great Britain and Ireland. Rotary was founded in 1905. It is now in 162 countries with almost 30,000 clubs and 1,200,000 members around the globe. It is the second largest service organisation in the world and membership is open to both men and women. Amongst other things we raise funds for local and international charitable purposes, hold social and fund raising events, encourage and develop friendship, enjoy a variety of guest speakers and, above all, we have fun doing all these things! 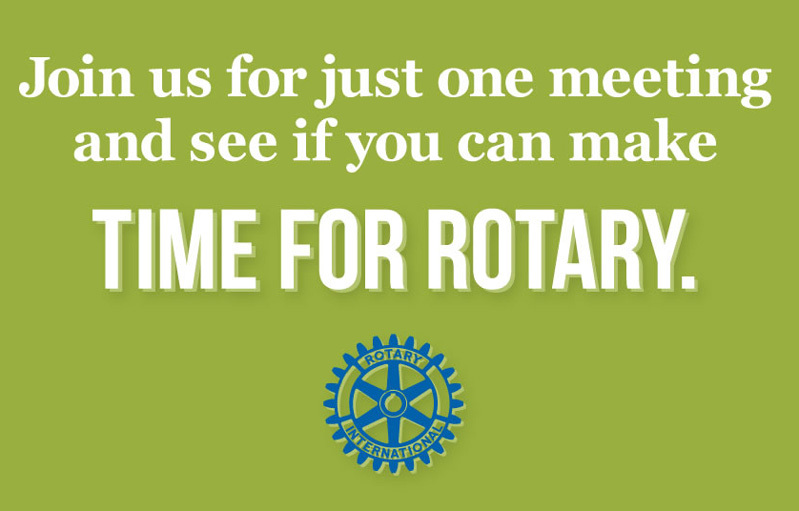 As a result we would like to encourage others to think of joining Rotary. 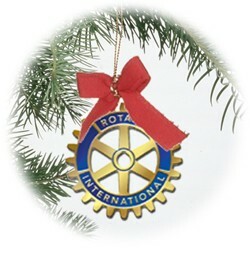 This website will give you more information about our club and about Rotary in general. 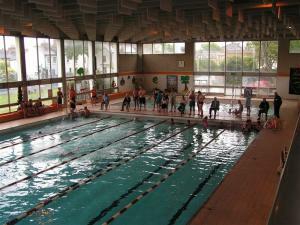 We are also on Facebook and Twitter which we regularly update about club activities. Please like us on Facebook or follow us on Twitter to get news notifications. If you would like to know more please use the Contact tab above and someone will be in touch with an answer to your enquiry. Opportunity for members to be briefed on current projects and activities.